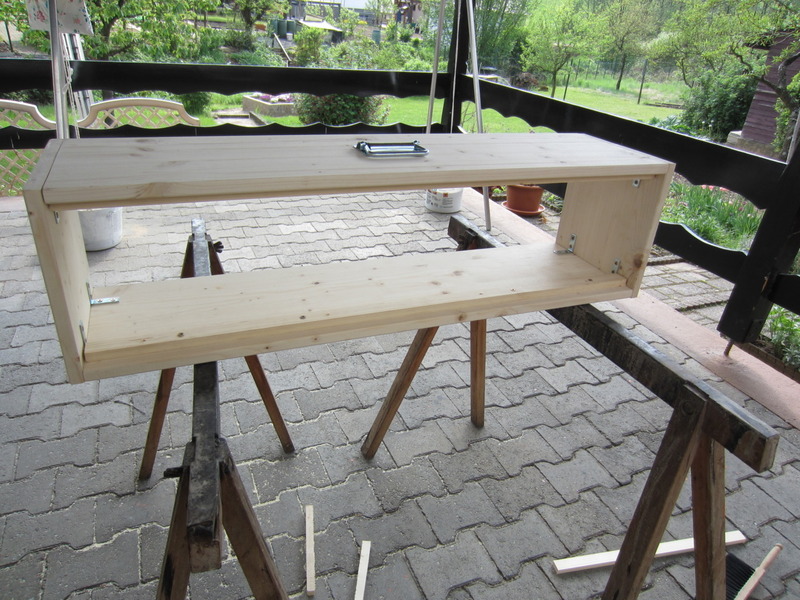 Well, crazy as I am, I decided to build a modular synthesizer. The question is: WHY? Well, if you go out into a store and say: “Gimmez Modular Synthesizerz!”, vendor sayz: “Gimmez big $$$$”. 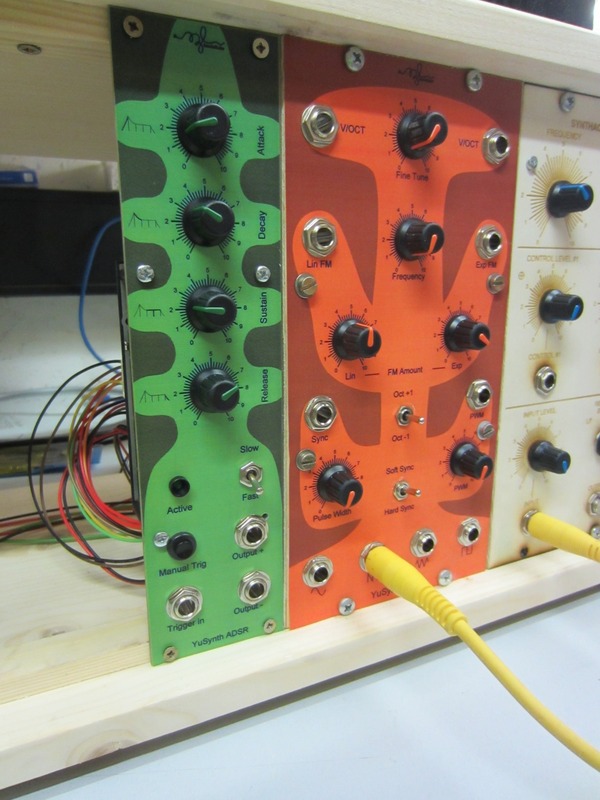 Yes, modular synth modules aren’t that expensive, but they aren’t cheap, either. For a small modular synth, I can easily pay 2k€. So DIY is the way to go. But it’s not only the cost, it’s also the things I will learn about analog synthesis and the electronics behind. I decided to go with the modules from Yves (yusynth.net) because there are many modules, and even multiple versions of the modules with easily obtainable parts. I haven’t decided on which module format I will use; I believe I will most probably use MOTM (+-15V, 8.75″ Module Height), simply because yusynth also uses them. And Yves also got plans to easily build a case. Next step will be etching of the PCBs, and putting the parts together. Front panels and case will follow after all modules are done and tested.